It's time once again to bring the funk. 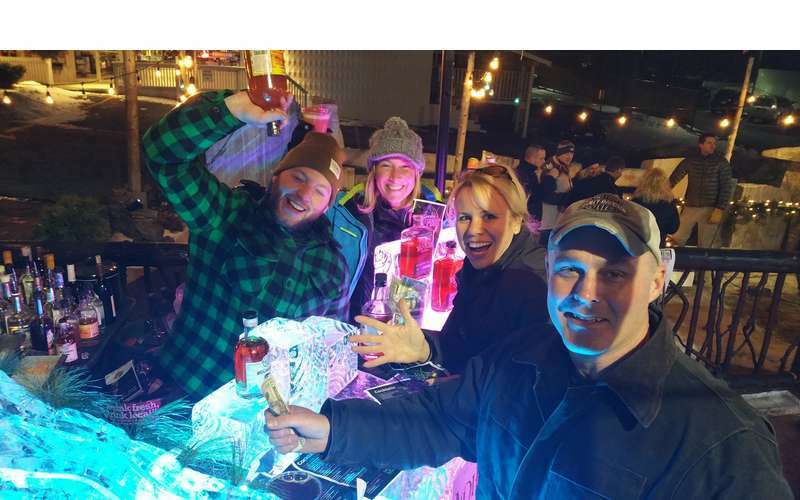 Our Funky Ice Fest will be returning to the pub January 25th & 26th, and February 1st & 2nd. You'll have fun exploring our new Frozen Forest, complete with critters, howling at the full moon during the opening weekend, and keeping your fingers crossed the Punxsutawney Phil doesn't see his shadow on the 2nd. What is Funky Ice Fest? 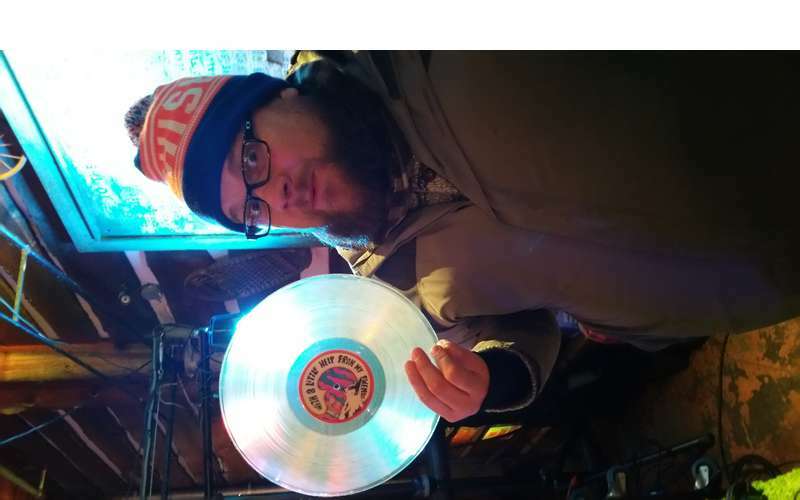 Multiple Ice Bars featuring hand-crafted cocktails made from local spirits, dozens of interactive sculptures carved by the talented Kirk Sheloski, a 70s dance party, disco balls, Bring-Your-Own-Vinyl, an ice-art gallery, delicious nostalgia-inspired food truck menu, bonfires, Adirondack Brewery beer, and much, much more! What types of sculptures can I expect? 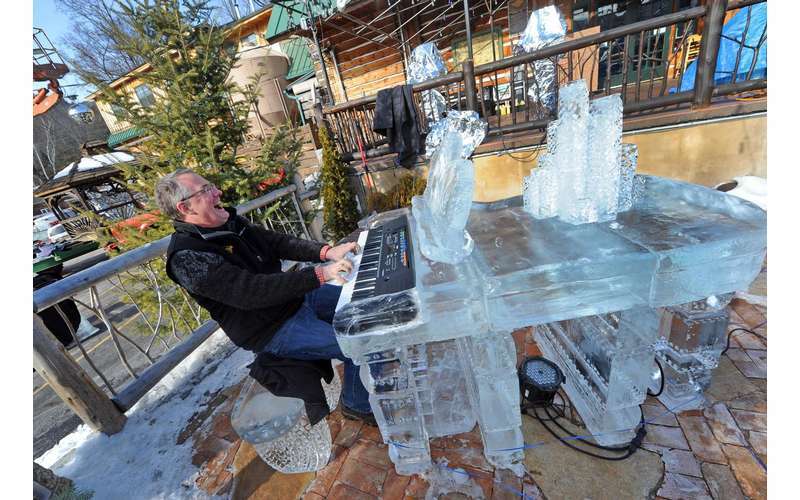 We like the sculptures to be a bit of a surprise, but you can expect bars fully made from ice, an art gallery full of hand-carved pieces, an ice game tables, and many other interactive pieces. FREE! You do not need to purchase tickets to attend Funky Ice Fest! 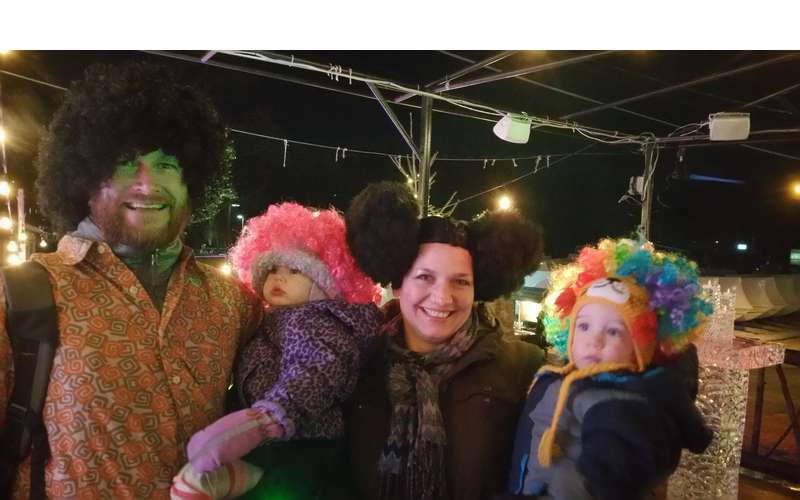 Are children allowed at Funky Ice Fest? Absolutely! Our Pub is a family-friendly environment and we'll have plenty of kids games available throughout the festival. Is Funky Ice Fest pet friendly? We allow well-trained and leashed dogs on our patio during Funky Ice Fest. Please note that the Festival can get very crowded, so please take that into consideration when deciding whether or not to bring your furry friends along. Are coolers allowed at Funky Ice Fest? Please no coolers! There will be plenty of locally-produced beverage options for your drinking pleasure. 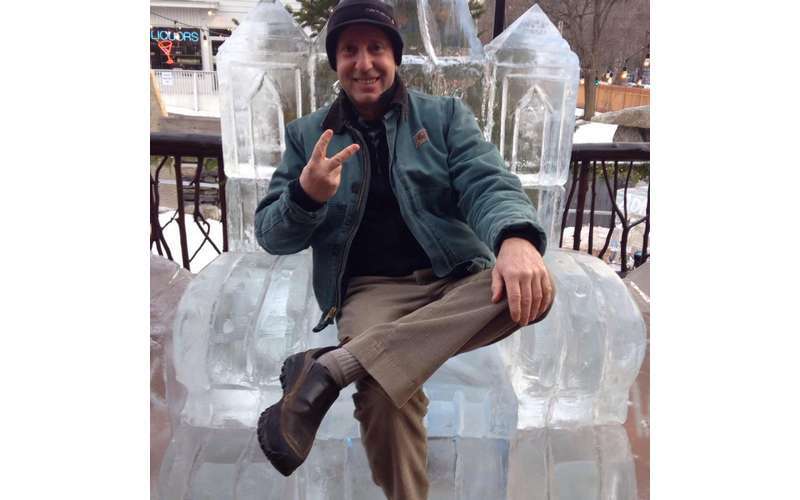 Is Funky Ice Fest handicap accessible? Free parking is available in the large lot at 1 Canada Street. less than a minute walk to the Pub! We HIGHLY recommend attending the festival with a Designated Driver or planning safe travel home ahead of time.